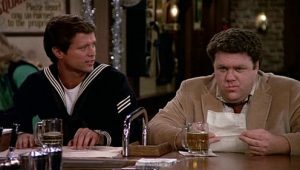 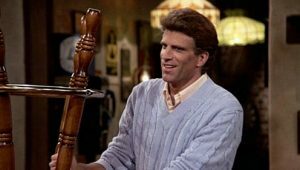 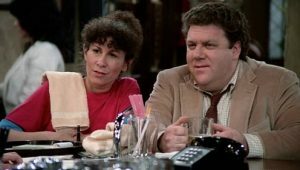 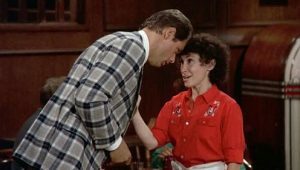 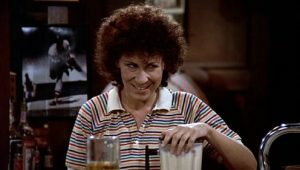 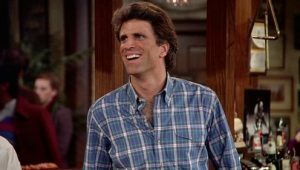 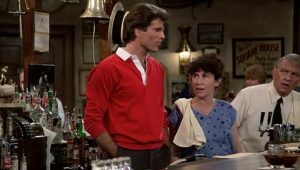 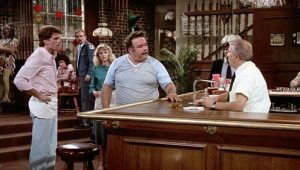 The first season of Cheers is an American television situation comedy series that originally aired in the United States on NBC between September 30, 1982, and March 31, 1983, in 22 episodes. 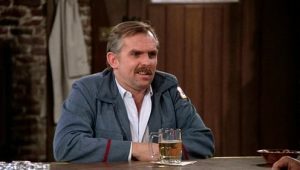 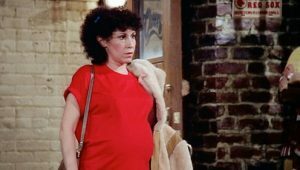 The show was created and produced by director James Burrows and writers Glen and Les Charles, who previously worked on Taxi, another sitcom. 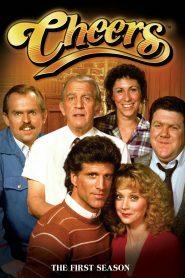 Cheers was produced by Charles Burrows Charles Productions in association with Paramount Television. 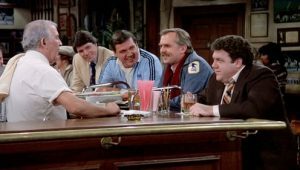 The concept and production design of the show were inspired by a public house in Boston, the Bull & Finch, which is now called Cheers Beacon Hill. 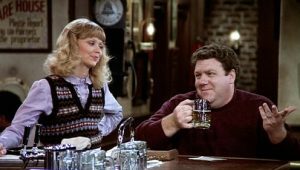 When it was first broadcast, critics praised the series as intelligent, sophisticated, cleverly written, well-cast, and well-timed. 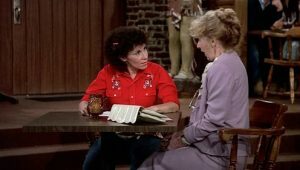 However, the Nielsen ratings for its original runs were very low. 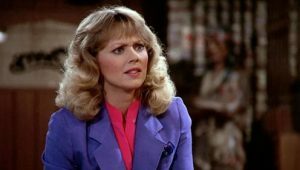 Typically, low ratings result a show’s cancellation, but before the season finale aired, the network renewed it for another season. 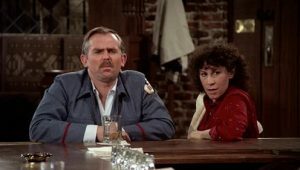 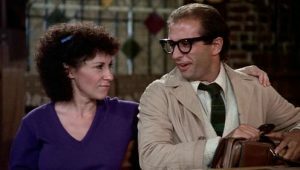 Reruns of season 1 scored higher ratings than its first airing and the series earned award recognitions, including five Emmy Award wins in 1983. 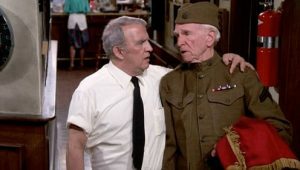 In later years, this season has still elicited positive reviews and is currently available on DVD.